Medical marijuana is one of the most controversial topics of our time. Research dating as far back as 1970 showed the great promise of cannabis’s benefits against various symptoms. Cannabis indica oil is one of the most talked about products in this area. 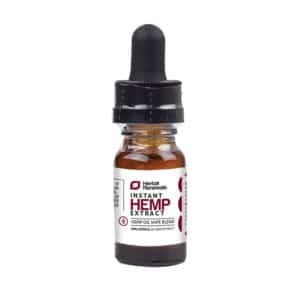 Derived from the indica cannabis plant, this oil contains both THC (the often-illegal psychotropic substance in marijuana) and CBD (a legal, beneficial cannabinoid with no psychoactive effects and lots of CBD oil products to choose from). The combination of those two cannabinoids is what makes cannabis indica oil such a popular supplement these days. 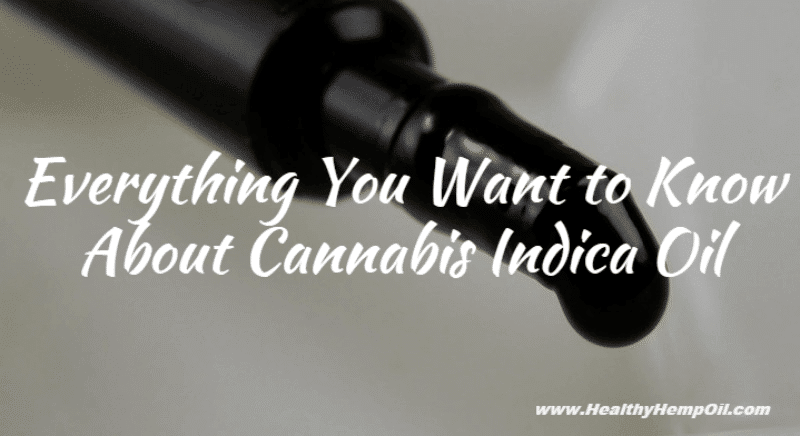 In this article, we’ll take an in-depth look at what exactly indica oil is, how it should be used, and what it can do for you. 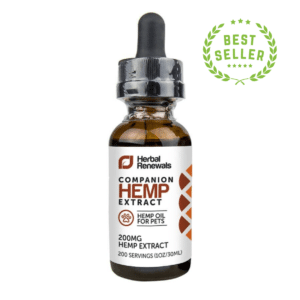 Found Cannabis Indica Oil for Sale? Well, What Is It? Indica and sativa are the two most prominent cannabis plants used for making medical marijuana. Indica plants are easier to grow indoors and produce higher THC content in their products. The oil is derived by crushing the flowers of the plants in a solvent (which should be pure alcohol when done right). The flowers are washed in this solvent a few times until the most possible THC and CBD have been released from the plant matter. After that, the plant matter is removed, and the alcohol is cooked out of the mixture for hours under low temperature, producing a thick oil. This oil should be free of impurities or alcohol when done properly. Both the THC and the CBD contained in this cannabis indica oil have wellness benefits, but they differ in their effects and legal status. The most important difference between these two cannabinoids is that CBD does not have any psychoactive effects. This means that pure CBD products can’t get you high, make you paranoid, or affect your body control. 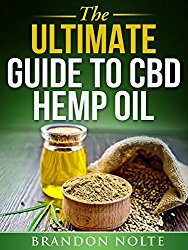 CBD is also 100% legal in all states and can be bought as a supplement by anyone without any trouble. THC, on the other hand, can cause a strong high when taken in large servings. This is why the substance is illegal in many places. 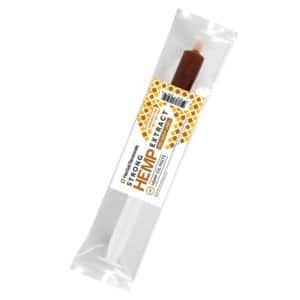 Only the medical use of THC has been legalized, because the health benefits and the soothing effects of THC outweigh the psychoactive effects when it comes to treating people with certain illness and symptoms. There is a lot of hype around the benefits of cannabis indica oil, but there are also proven, real benefits. So let’s take a look at what benefits THC and CBD can offer you! Research on cannabis began with the goal of proving how harmful it was for the human brain. However, researchers discovered that people suffering from chemotherapy-induced appetite loss did better when taking the substance. That was when research into potential benefits of marijuana’s cannabinoids began. The two most potent beneficial substances found were THC and CBD. The research showed solid, promising results in helping people improve their general wellness and state of well-being. It is a good idea to be skeptical of sources that claim with absolute authority that cannabis cures cancer or epilepsy. As this product comes in a thick oil form, it can be consumed in many ways. Oil vaporizers can be used if you want a “smoking” experience. Indica oil can also be consumed on its own, in beverages or as a condiment in food. It is important to note that the oil can lose its potency and spoils easily. It should be preserved in a cool and dry place. It is always best to start with the smallest serving size of the lightest oil you can find. High serving sizes of THC can cause loss of control, short-term memory loss, paranoia, lack of energy and heart palpitations. If a small serving size doesn’t offer you enough relaxation, then you can start increasing the serving size slowly with every use. What’s your opinion of cannabis indica oil? If you found cannabis indica oil for sale, would you try it? Has it helped you? We’re eager to hear your story in the comments below!